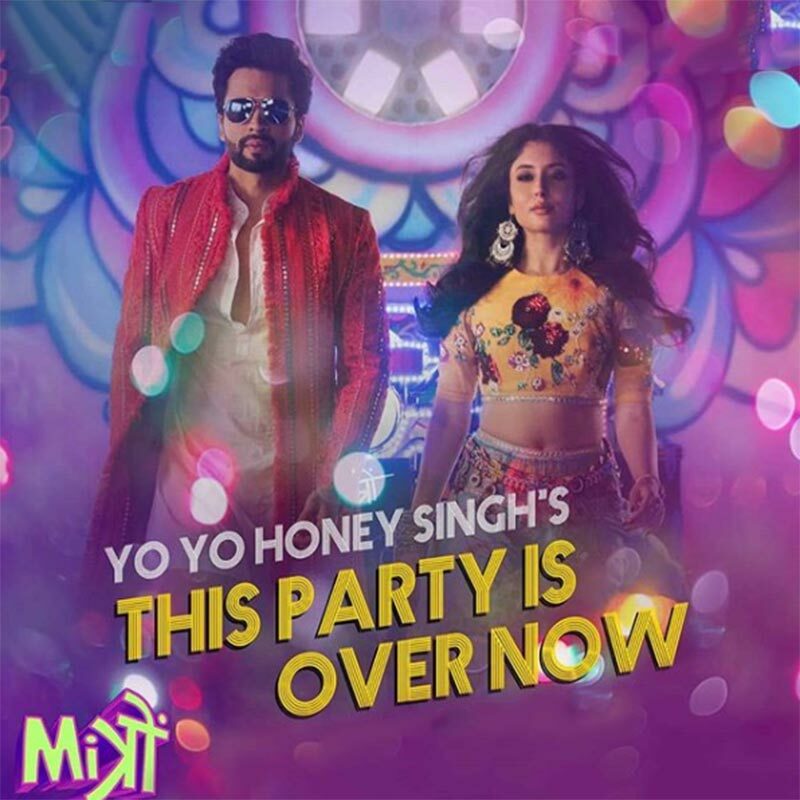 This Party is Over Now lyrics in Hindi from movie Mitron, sung by Yo Yo Honey Singh. This song is written composed by Yo Yo Honey Singh. Star cast Jackky Bhagnani, Kritika Kamra. su chhe, saru chhe, chhi!